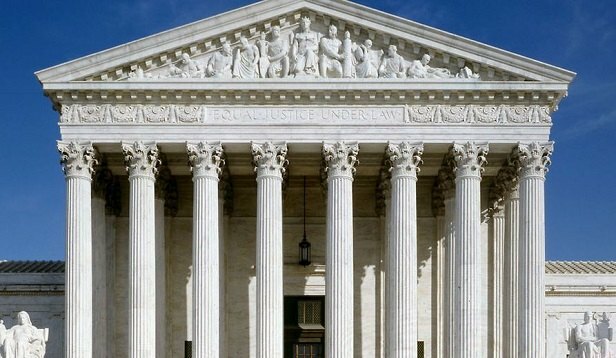 Did The Supreme Court Just Save Retail? Despite the additional costs that consumers will pay now for online merchandise, the concept and culture of e-commerce is so baked in that South Dakota v. Wayfair will not be a game changer. WASHINGTON, DC–In September 2019, a mall in Toronto owned by Ivanhoé Cambridge will debut the first Cirque du Soleil Entertainment Group’s concept of indoor family entertainment experiences specially designed for retail locations. Called CREACTIVE, it basically lets shoppers take the stage and flex their inner circus skills. “CREACTIVE is perfectly aligned with our vision for the future of retail: to join forces with the right partners to offer innovative experiences for the benefits of local families and communities,” said Claude Sirois, president, Retail at Ivanhoé Cambridge in a prepared statement.